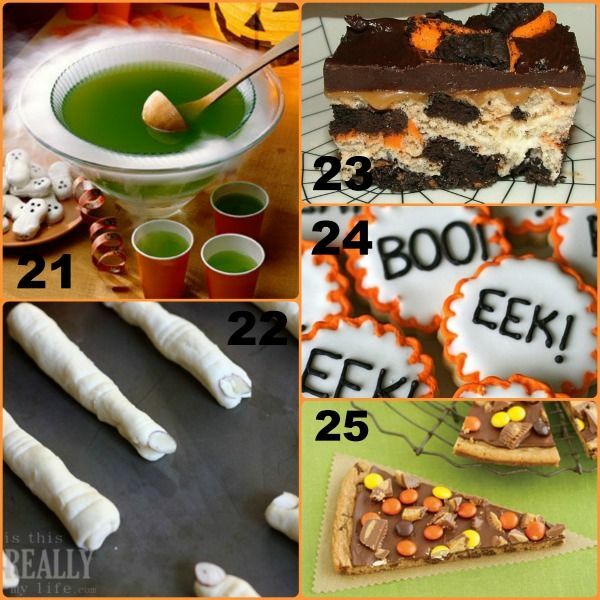 You are here: Home / halloween / 50 Spooky Halloween Treats for the Kids to Eat! 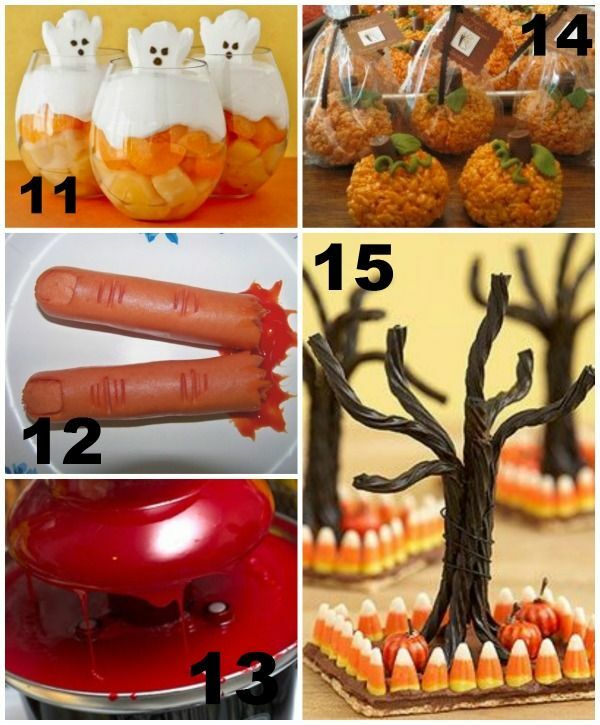 If you’re anything like me, Halloween is one of your favorite holidays. 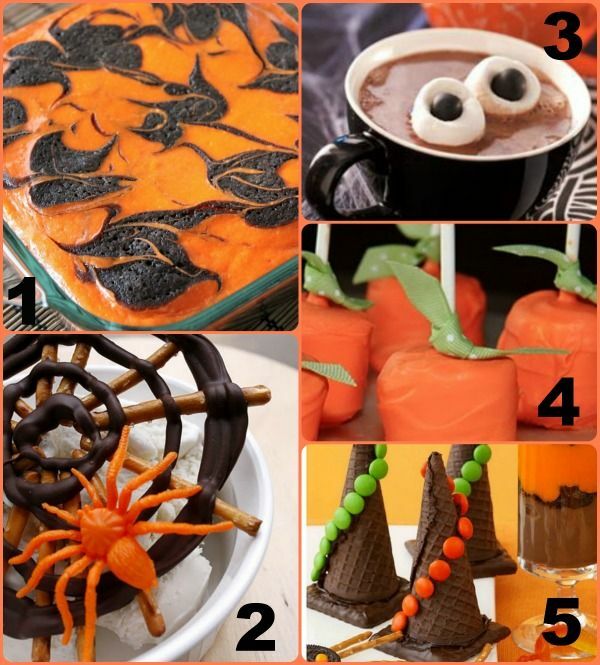 The cool air, the pumpkins and all the scary decor makes me grin from ear to ear in excitement for October 31st! 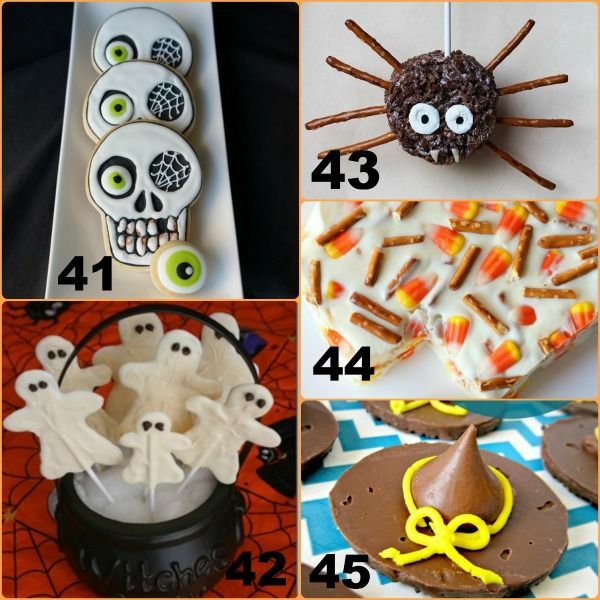 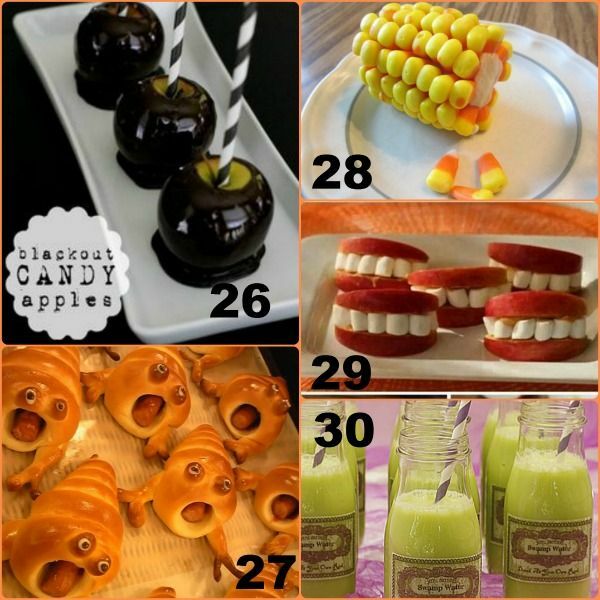 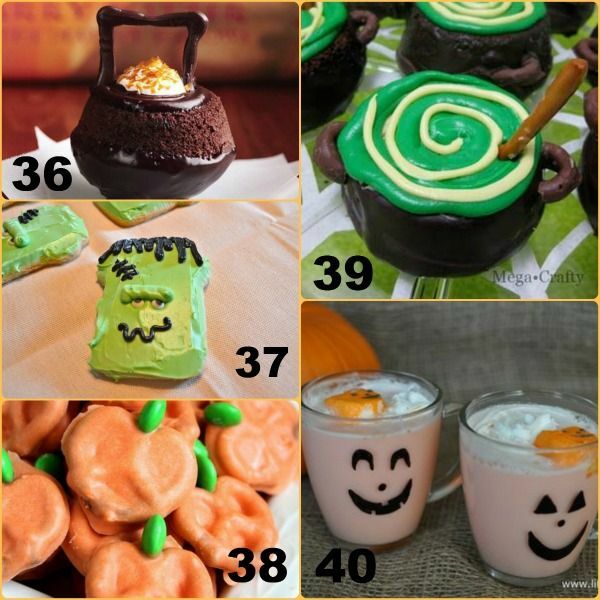 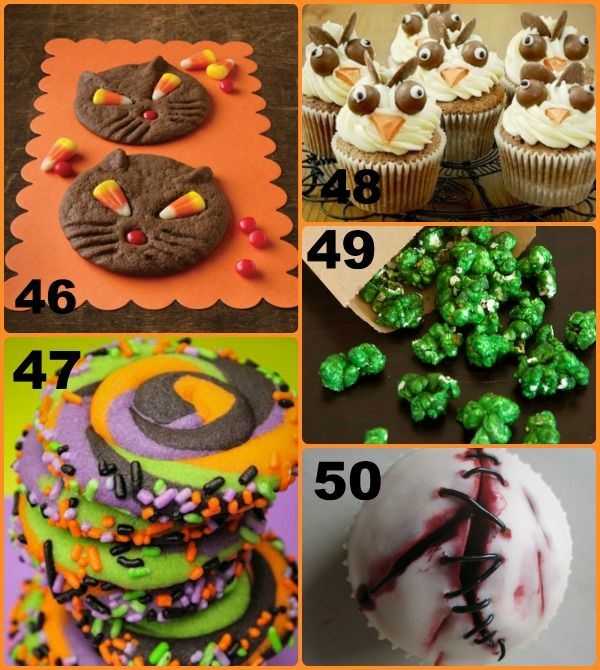 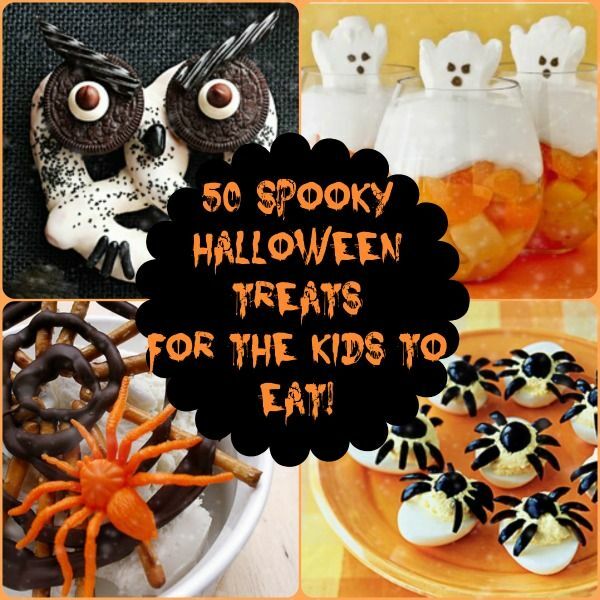 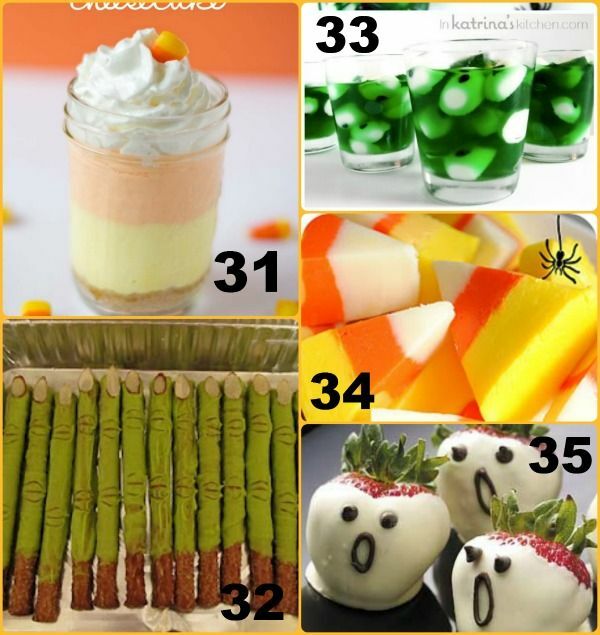 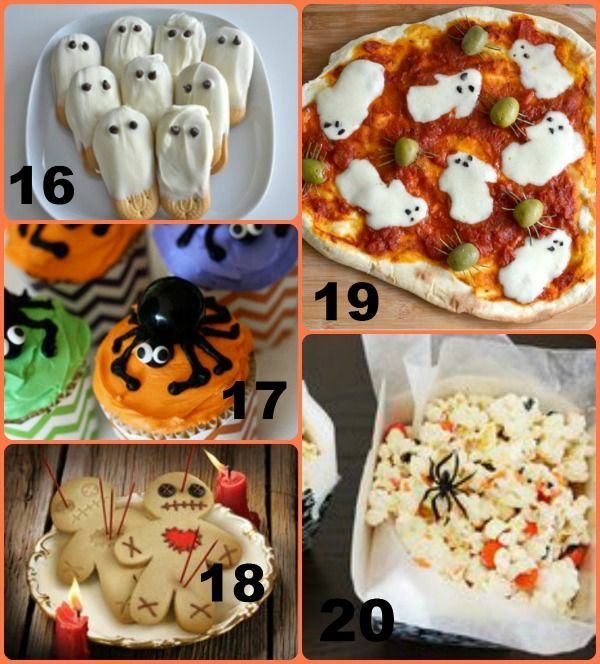 Now that my daughter is older, I’m always looking for new ways to add anticipation for Halloween, and these FIFTY treat ideas are a great place to start! 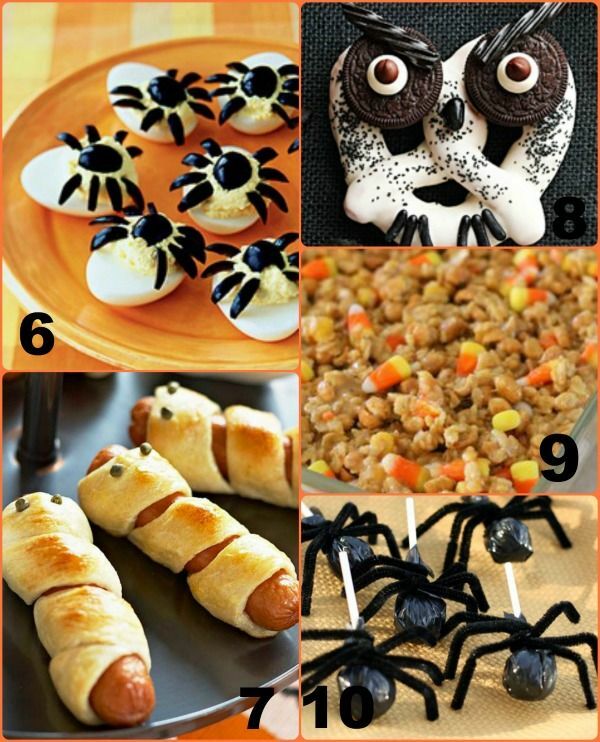 Did you like this post? 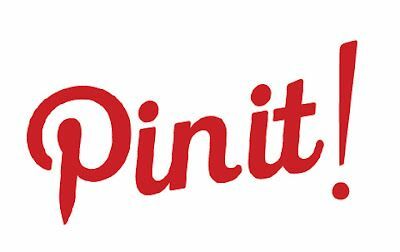 Feel free to share on Pinterest or other social media channels that you’re active on!